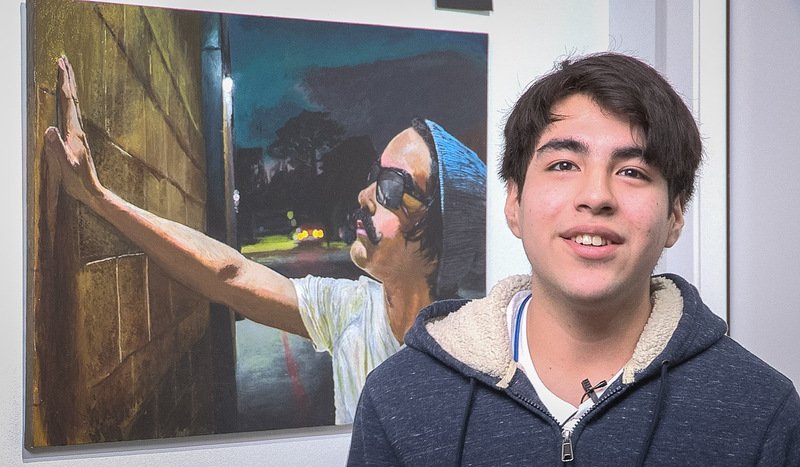 Harris County teen artists and writers in grades 7-12 received a record-breaking 96 national Scholastic Art & Writing Medals and two of the 16 top, national $10,000 scholarship honors from the nonprofit Alliance for Young Artist & Writers. View the list: https://bit.ly/2TOhoMj . 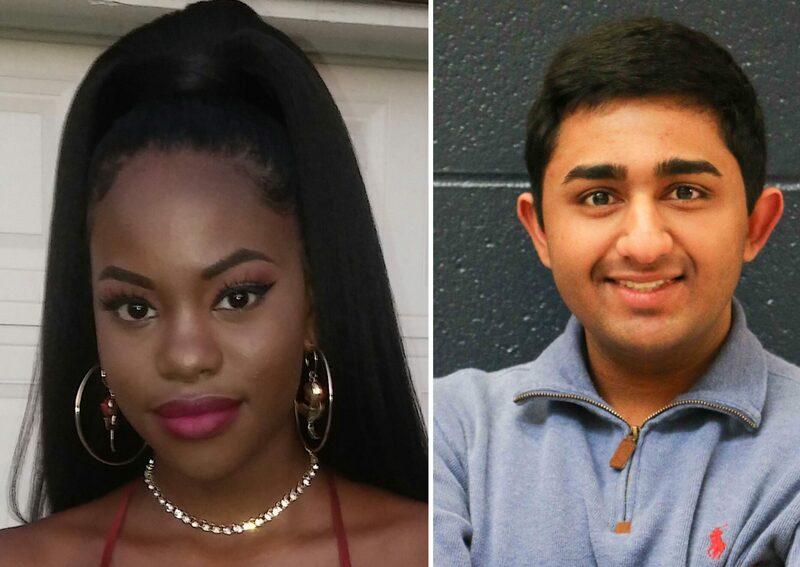 The two seniors named by the Alliance to each receive $10,000 scholarships are artist Taylor Powers of Cypress Woods High School in Cy-Fair Independent School District and writer Divjot Walia of Glenda Dawson High School in Pearland Independent School District. 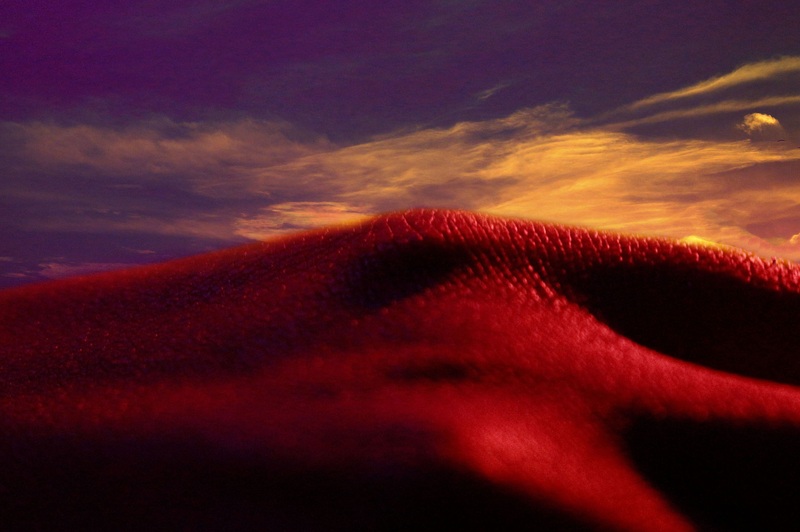 The Gold Medal Portfolio is the Alliance’s highest honor. Powers’ sponsoring teacher is Tina Fox and Walia’s sponsoring teacher is Susan Henson. Two students gained American Visions and Voices awards, two best of class, Gold Medal distinctions for the region. They are student Axel Maldonado (sponsoring teacher Victor Raygoza), American Visions awardee from Sam Rayburn High School in Pasadena Independent School District, and student Kahani Malhotra (sponsoring teacher Diane Fanning), American Voices Medalist from the Village School. This year, 2,700 teens received national recognition from the Alliance and earned the opportunity to attend the national ceremony at Carnegie Hall in New York City on June 6. In 2019, 340,000 art and writing entries in 29 categories were judged which were submitted by students through their teachers in every state in the nation. “We celebrate the creativity of our Harris County students and the dedication of their mentoring teachers,” said HCDE Superintendent James Colbert Jr. Since 1923, the Awards have recognized the creative promise of artists like Andy Warhol, Kay WalkingStick, Sylvia Plath, Stephen King, Richard Avedon and Zac Posen. Sharing the national limelight are students from Houston, Tomball, Klein, Katy, Alief, Galena Park, Pearland, Spring, Spring Branch, Cy-Fair, Pasadena and Aldine independent school districts. Private school recipients are from St. John’s School, the Village School, Episcopal High School, Duchesne Academy, River Oaks Baptist, St. Francis Episcopal Day School, Awty International, Kinkaid School, St. Agnes Academy and Emery Weiner School. About Scholastic Art & Writing: Founded in 1923, the Scholastic Art & Writing Awards are the nation’s longest-running, most prestigious educational initiative supporting student achievement in the visual and literary arts. Through the Awards, students receive opportunities for recognition, exhibition, publication and scholarships. Past winners include celebrated artists and writers such as Robert Redford, Andy Warhol, Truman Capote, John Lithgow, Joyce Carol Oates and Sylvia Plath. More at www.artandwriting.org . About Harris County Department of Education: HCDE provides special education, therapy services, early education, adult education and after-school programming. Services are funded by government grants, fees and a local property tax of approximately $9 per homeowner. For every dollar in local property tax collected, HCDE provides $4.40 in services to the 25 Harris County school districts. We operate four campuses for students with profound special education needs and adjudicated or recovering youth who require a low, student-teacher ratio and highly structured environment. One-hundred percent of students served on HCDE campuses are at-risk. We are governed by an elected board of seven trustees and have 1,076 employees and 33 facilities, including 15 Head Start centers. More info at www.hcde-texas.org . About Good News You Can Use: “Good News You Can Use” showcases the partnerships between Harris County Department of Education and school districts and organizations.